There are a few ways to try to find out who a phone number belongs to without paying a fee. It can take a little detective work, though. And depending on the type of number -- business or personal, cell or landline -- a successful free search is not guaranteed. 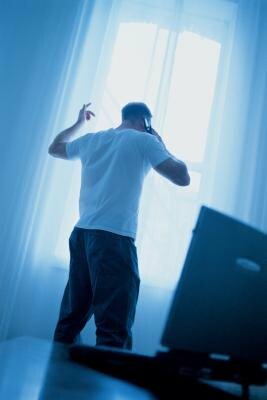 It's worth a try, though, to find out who is behind an unknown number or suspicious call. 1. 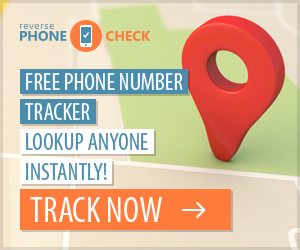 Use an online reverse directory to search for the number. This is likely to work best for landlines that are not "unlisted." 2. Search the complete phone number in any major search engine. This could bring up business information as well as public records tied to the phone number, including name and address. 3. Call the number and ask to whom you are speaking. This is simple, direct and effective -- assuming someone answers. Be aware, though, that your number is likely to show up on the other person's caller ID.